There is no charge for admission and attendees are encouraged to bring their business cards and headshots. 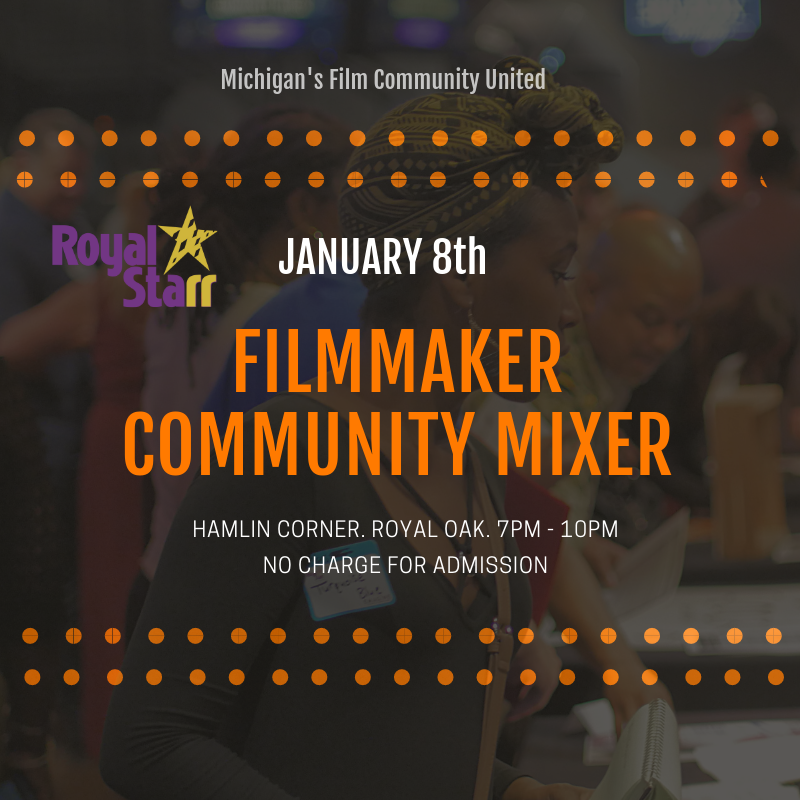 Attendees will meet other filmmakers and film professionals from the Metro area, and local directors will be accepting headshots for upcoming films. This month, photographer Brent Short will be taking headshots at the event.